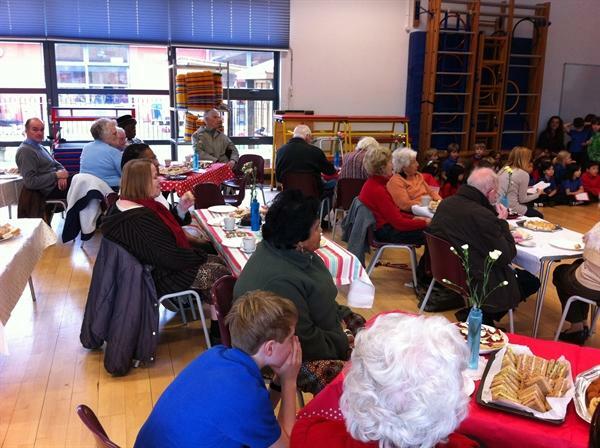 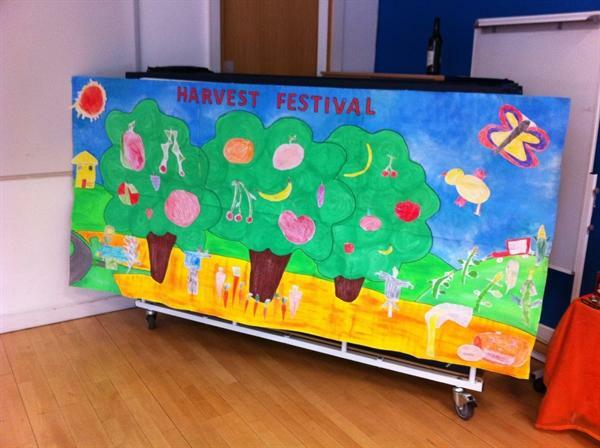 We enjoyed hosting a Harvest Festival for local residents on 7th November. 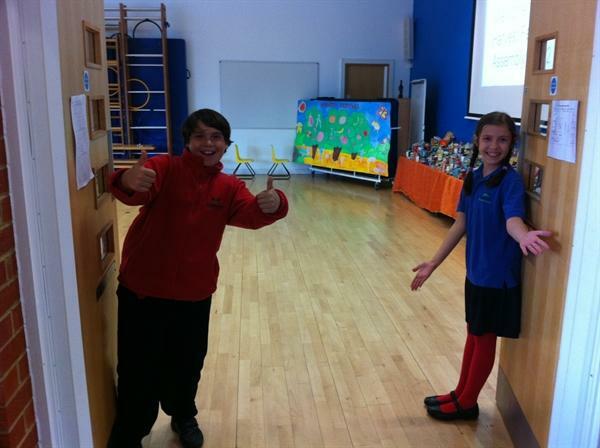 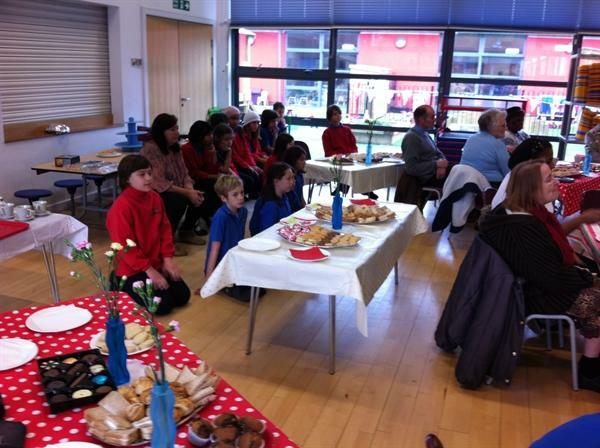 It was hosted by our Year 2 and 3 pupils. 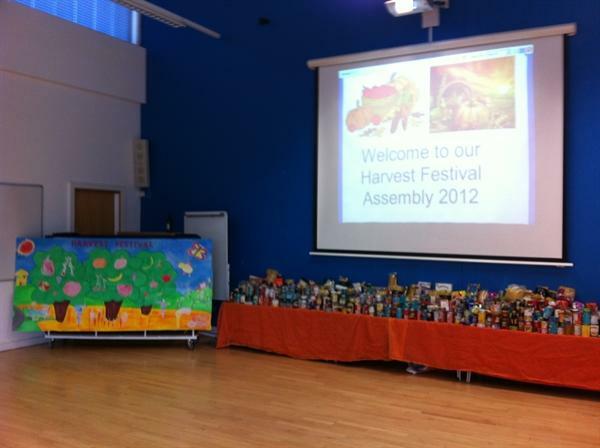 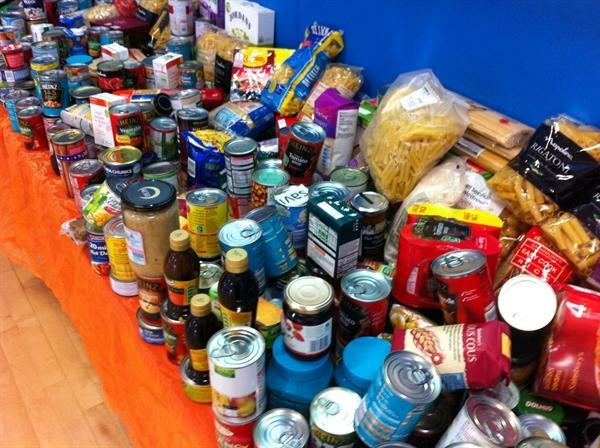 Thank you to everyone who donated food for our harvest table and for the tea.